In this video Ryan Carpenter highlights some of the work he is doing working with folks who have experienced incongruences with their sense of self and lived experiences. By inviting questions that speak to what is important for people, therapeutic conversations can create an advantage over the disadvantage in a problem dominant narrative. This presentation highlights three techniques in creating this advantage. The first example introduces a new technique, Ryan calls the “rappelling metaphor.” The rappelling metaphor, inspired by Michael White’s notion of spirituality, is a technique that makes visible spiritually transformative experiences. This helps a person to embody and materially relate to the imported meaning of their experience in self affirmative ways. The second example illustrates the use of finding metaphors used by children as a way to invite conversations centered on what is important to them. And the third example looks at how a repositioned advantage over the problem can lead to a deconstruction of systems of power, social action and change. 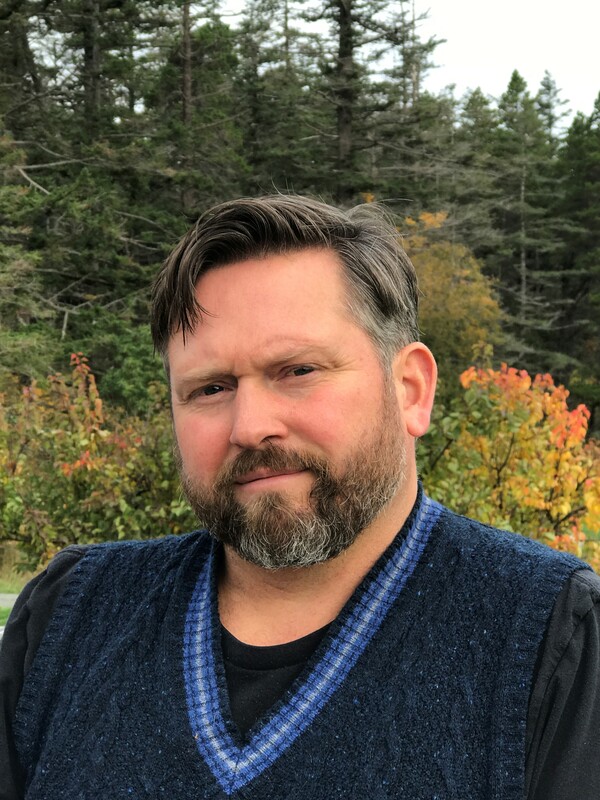 Ryan Carpenter, MA in Narrative Therapy and Community Work, works as an associate pastor of care and administration in a small rural church on Orcas Island, Wa USA. In addition to meeting with couples and individuals, Ryan leads a care team, works with community groups and helps to organize and operate a weekly food bank lunch. I especially appreciated your use of these narrative practices in your pastoral work. I have occasionally had people wondering about the compatibility of the two in my own work. You have demonstrated that compatibility beautifully. Thank you. Thank you for the insightful story of Sue, the chart helped to follow the dialogue. Thank you very much for publicizing your collaborations Ryan! I found the Rappelling Metaphor particularly helpful in viewing spirituality and agency. I also really appreciate and admire your conscious de-centering, especially in your dual role as a pastor. Thanks for taking the time to do this afternoon.